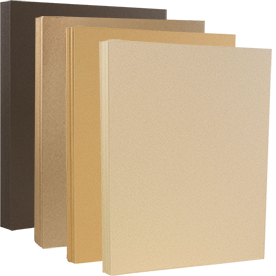 We're a paper company, that's who we are. 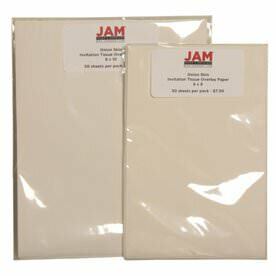 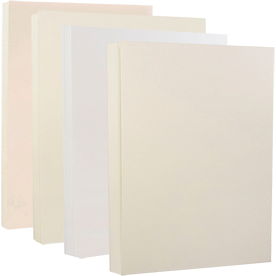 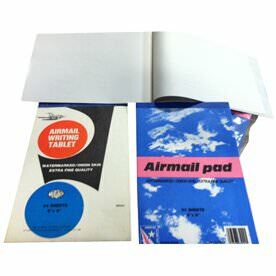 So when you want to get the best quality paper and cardstock in the widest selection of colors, styles, sizes, and textures to choose from, you search JAM. 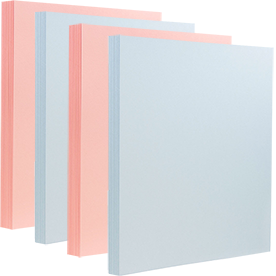 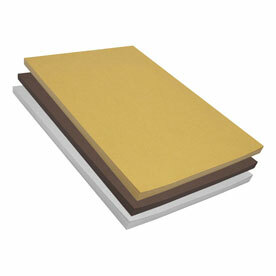 The difference between cardstock and paper mainly has to do thickness (also considered the weight of the material). 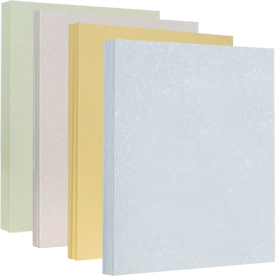 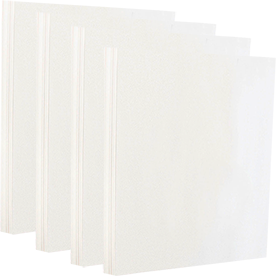 So when you need something more lightweight look through our paper choices. 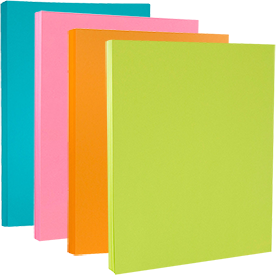 If you need something a little thicker, go for our cardstock. 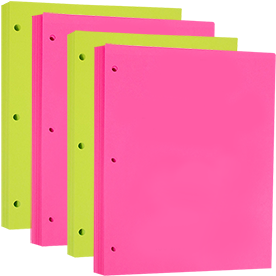 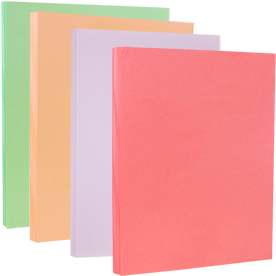 Our Brite Hue Recycled Paper & Cardstock in over thirty colors will surely brighten up any kind of invitation, card, announcement, or advertisement. 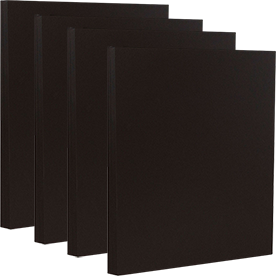 If you want to give out a more professional statement, try our Dark Base Paper & Cardstock. 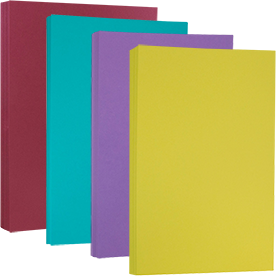 This will allow your business mailing to get a pop of color all the while keeping a subdued, professional look. 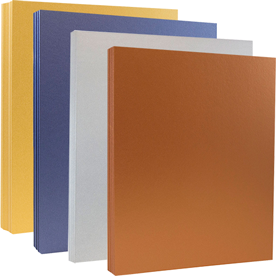 Want your covers to shine? 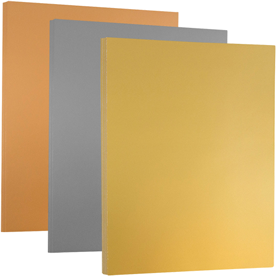 Try our Stardream Metallic Paper & Cardstock and Foil Paper.  Want your covers to send out an environmentally friendly message? 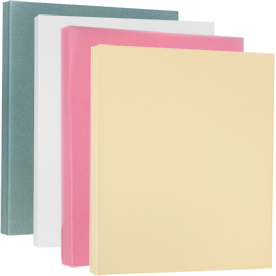 Go for our Recycled Paper & Cardstock. 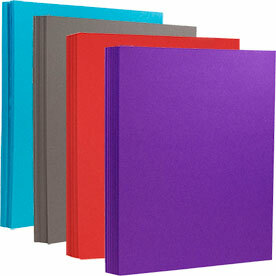 From 30 percent to 100 percent recycled! 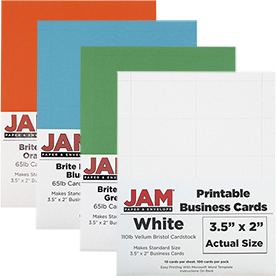 As you go further through our collection, you will find our Printable Business Cards. 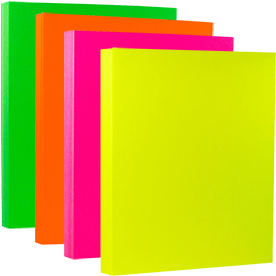 Easily print your business information on a bright color and upgrade your marketing. 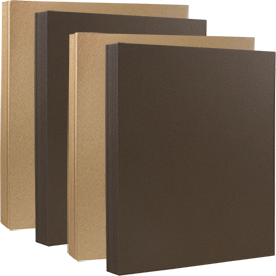 Getting ready for the holiday season? 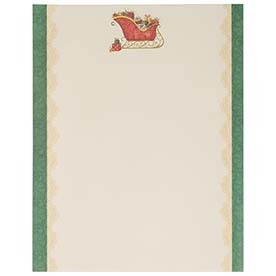 Try our Packs of Christmas Cards and Christmas Letterhead Paper. 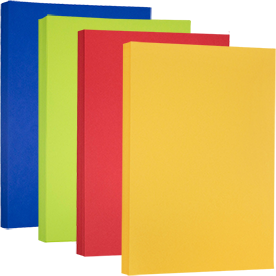 Need copy paper 11x17, we have that too! 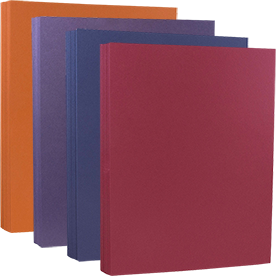 So go through our wide variety of paper and cardstock and you will be sure to find the one suitable to fit your occasion.